This organization is committed to the attainment of optimal physical, mental, and social health and well-being for all infants, children, adolescents, and you adults. A great resource for information on programs and campaigns, and to view several publications about pediatrics. A resource of great variety: recent news, health fact sheets, birth records, health statistics, community programs and much more. An interactive site, full of great poison prevention and treatment advice involving household products, herbal products, medication overdoses, adverse reactions to medications, alcohol and drug misuse and other poisonings. LD OnLine is the leading website on learning disabilities, learning disorders and differences. LD OnLine seeks to help children and adults reach their full potential by providing accurate and up-to-date information and advice about learning disabilities and ADHD. As the largest volunteer child advocacy association in the nation, Parent Teacher Association (PTA) reminds our country of its obligations to children and provide parents and families with a powerful voice to speak on behalf of every child while providing the best tools for parents to help their children be successful students. Cerebral Palsy Guide was written with parents of children recently diagnosed with CP in mind. 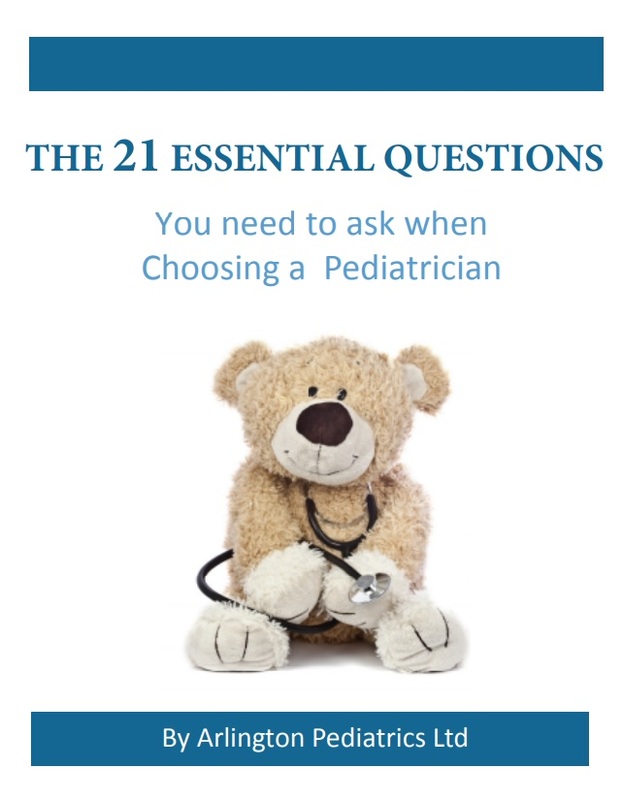 We hope to answer any of the initial questions parents might have about their child’s condition in a way that is easy to comprehend. Information and tools pertaining to healthier eating and weight management including dietary guidelines and an individualized tracking mechanism. Food patterns designed for the general public ages 2 and over. The mission of this organization is to prevent dog bites to children through education. Learn the basics of canine body language, safety strategies when interacting with dogs and the principles of responsible dog ownership. A great resource for information about vaccines and diseases. Look over fact sheets, download videos and get the latest news from this organization. This site explains how and when to use EpiPen and EpiPen Jr. Auto-Injectors, which are for the injection of epinephrine, the first-line treatment for allergic emergencies (anaphylaxis). Click here to watch the “how-to” video. If you have any questions regarding these resources, please contact our office by calling (847) 398-0400.